Most customers and visitors expect your organization to provide guest network access. You want to provide this securely, with a simple process for visiting users and granting access. SafeConnect offers a solution that is easy to deploy, use, and configure to your organization’s requirements. 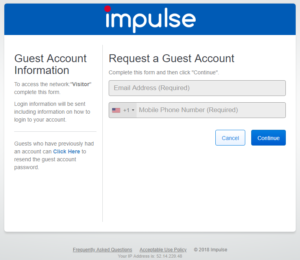 SafeConnect can be configured to allow end users to request and receive guest credentials. These credentials can be pre-configured to allow instant access with or without administrative notification or require validation prior to activation. Notifications about these credentials can be sent via e-mail and/or SMS. A SMS gateway is pre-configured by default at no additional costs. Single Click Anonymous Access – User agrees to an AUP and is given immediate access. No identity information is collected. 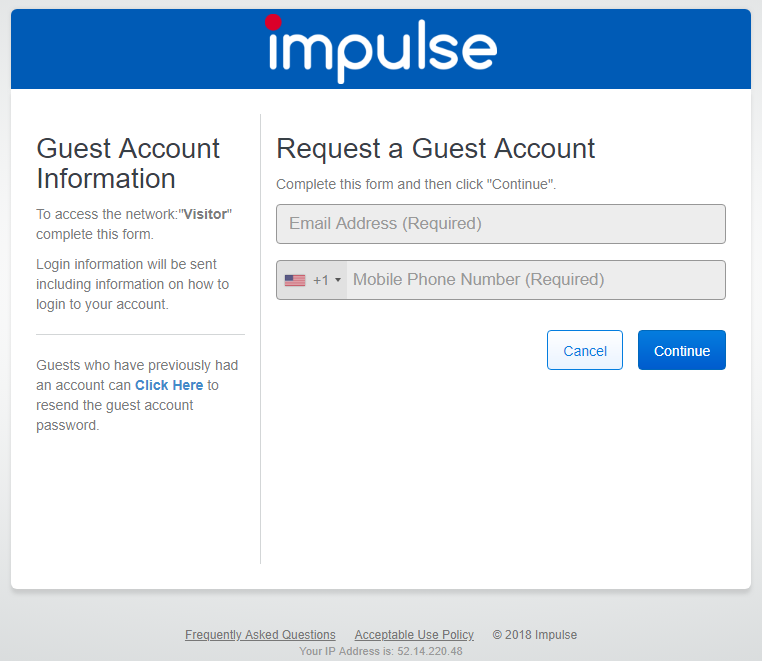 Help Desk Sponsorship – The guest user account is manually created by the help desk or a guest access administrator. Identity information is collected and validated. Self-Provisioning – The guest user provides all necessary information. Account creation is automated. Self-provisioning can be optionally configured to require approval.